Accessible, firm but humble, Elizabeth Mendenhall is the CEO of Re/Max Boone Realty in Columbia, Missouri, and an industry leader pushing for a more transparent and open-minded industry. 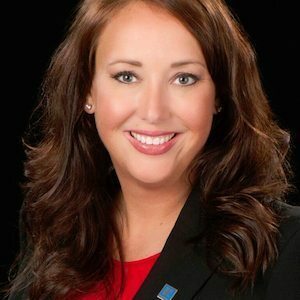 Mendenhall is a sixth-generation Realtor, serving as First Vice President of the National Association of Realtors and part of the organization’s executive committee, board of directors and leadership team in 2016. As the newest president-elect of NAR, she can bring her progressive ideas even closer to fruition.